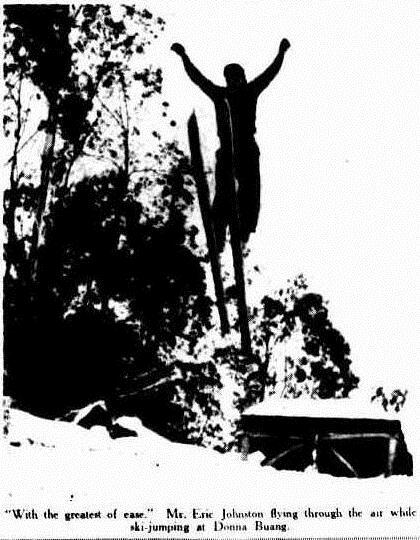 The first competition on an improvised ski jumping hill on Mount Donna Buang near Warburton was arranged in 1933. Then one of ski jumpers from Norway jumped there about 18.3 m (60 ft) in front of an audience of 4,000 people! 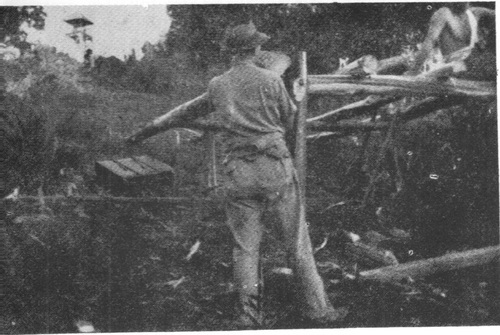 In the next year a permament ski jump was built thanks to a donation from Mr. T. Mitchell. 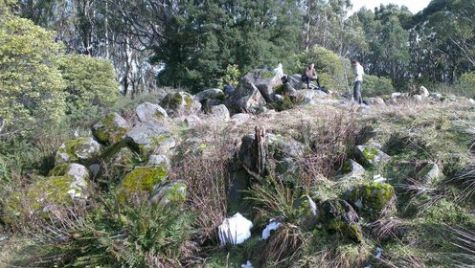 It was mainly used by the Ski Club of Victoria. 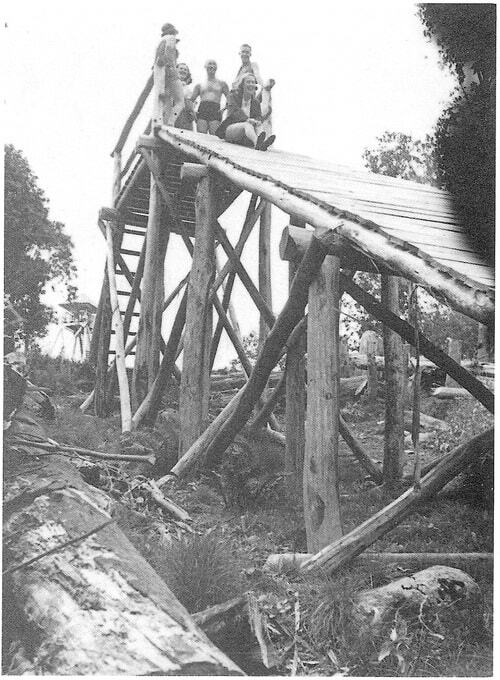 In 1939 there was a fire on Mount Donna Buang, but fortunately the ski jump was still intact. In 1951 this ski jump was completelly rebuilt. In this year there was held a competition in which competed former ski jumping champions from Czechoslovakia. 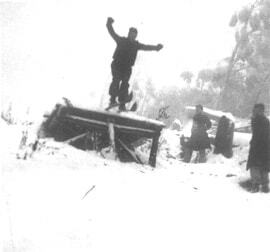 The ski jump was destroyed in 1950's due to "bureaucratic vandalism", as Niall Brennan said, who fought against the destruction.